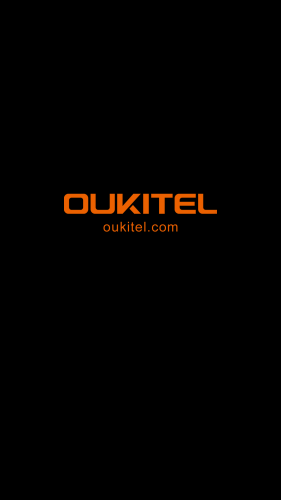 Oukitel U18 runs on Android 7.0 Nougat. This device is a 5.5-inch ips touchscreen display with a resolution of 1280 X 720 pixels. A size of 167.4 x 78.5 x 13.5 mm and weighs about 283g. Powered by 1.5 GHz quad-core processor MediaTek MT6750T with 4GB of RAM. There’s also 64GB of internal storage which can be expanded up to 64GB with microSD. 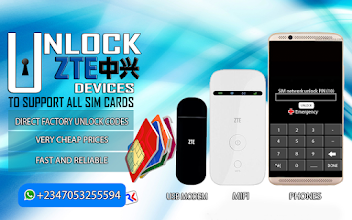 This is a dual SIM Phone with other connectivity options like Wi-Fi, GPS and Bluetooth 4.2. 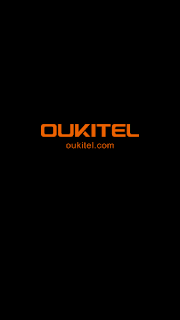 Supports GSM+WCDMA+LTE networks. Sensors on this phone include fingerprint, Compass Magnetometer, Ambient light sensor, Accelerometer, Proximity sensor and Gyroscope.